Diggro DI07 Android a 127.11€ -4%! 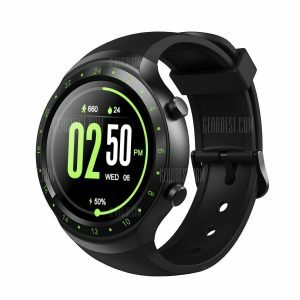 I4 3G Smartwatch Phone a 103.03€ -13%! K89 Bluetooth 4.0 – Black a 40.16€ -35%!